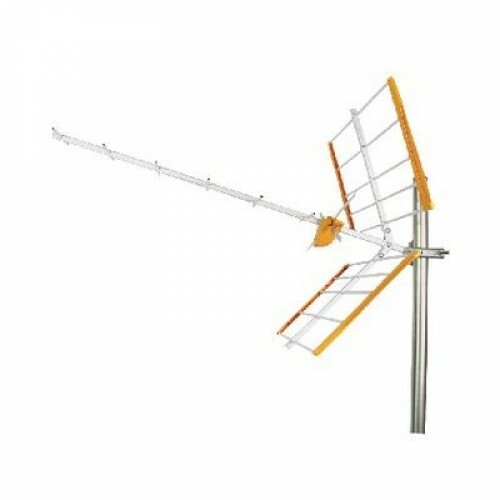 Yagi antennas featuring 13 directors, double V dipole and corner reflector. Fully shielded junction box with balun included (F connector). Made of (stainless) aluminium for long life. 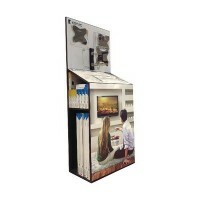 Houten Display voor König TV-Beugels Dit display voor TV-beugels biedt de perfecte oplossing om het ..